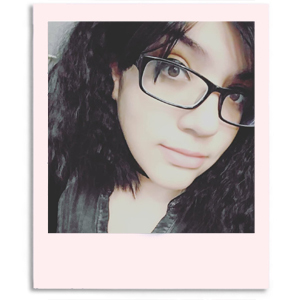 Greetings guys! Hot off the press guys, I have the latest from Zoya here to share with you. 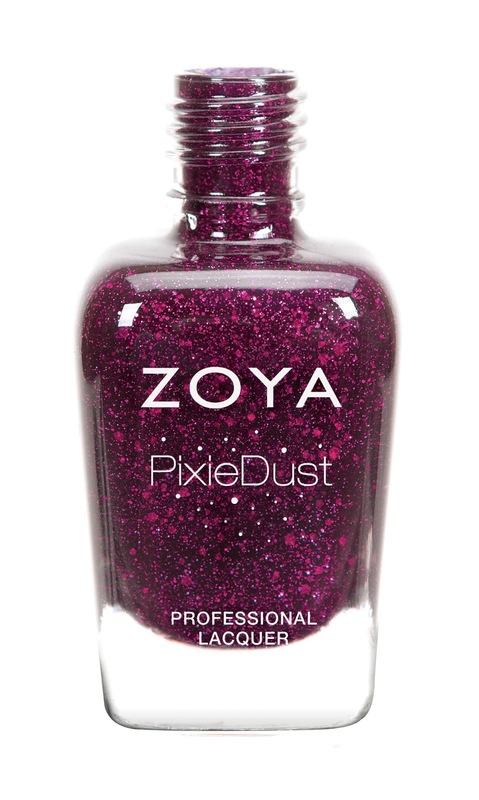 My first love from Zoya was their PixieDust line and I'm pumped about their latest new additions coming very soon. Which one are you guys mostly looking forward to?